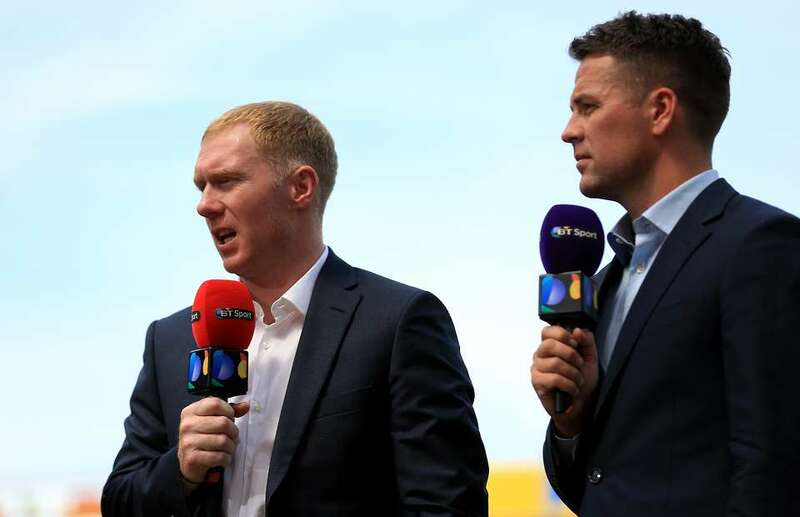 Former Manchester United midfielder Paul Scholes has expressed his concerns for Michael Carrick, stating that he ‘can’t understand’ why the Englishman is still at Old Trafford. There have been several debates about Manchester United’s midfield this season, which mostly include the names Wayne Rooney, Paul Pogba or Marouane Fellaini. And, many fans believe that Michael Carrick is the answer to the problems that have caused the Red Devils to lose their last three games. Many players have been left out of José Mourinho’s plans this season, and Michael Carrick is seemingly one of them, leading Scholes’ confusion about his current situation at the club. “I thought Fellaini was alright today [against Watford]; he does a job in there,” Scholes told BT Sport. “But I think that if you are Manchester United, you need more than that. “You need someone who can stop the play as well, someone who can stop the opposition but who is capable of controlling a game of football as well, playing forward and passing forward. Manchester United’s next game is against Northampton on Wednesday evening in the EFL Cup, a game which Carrick could feature in if Mourinho toys with his starting XI for the mid-week fixture.